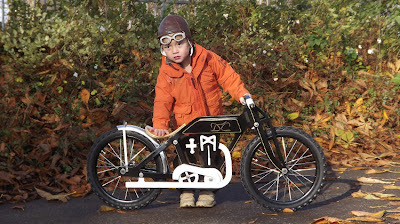 The Dunecraft balance bike is based on an early 1920s Isle of Man TT winning racing motorbike. It is made of top quality birch wood and comes fully assembled with a stand. 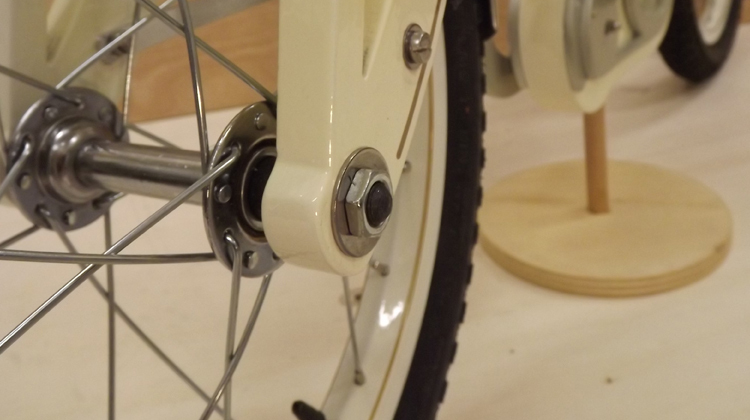 The balance bike is suitable for children from the age of 3 or those above the height of 86cm. 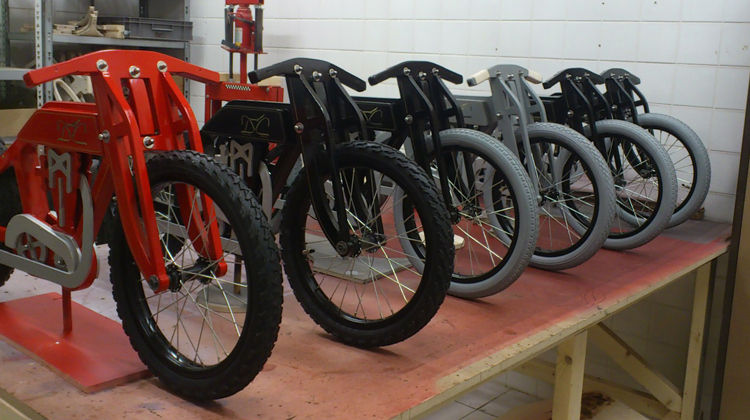 The seat can be adjusted to three different heights (35 / 36.5 / 38 cm) (13.8 / 14.4 / 15 inch). 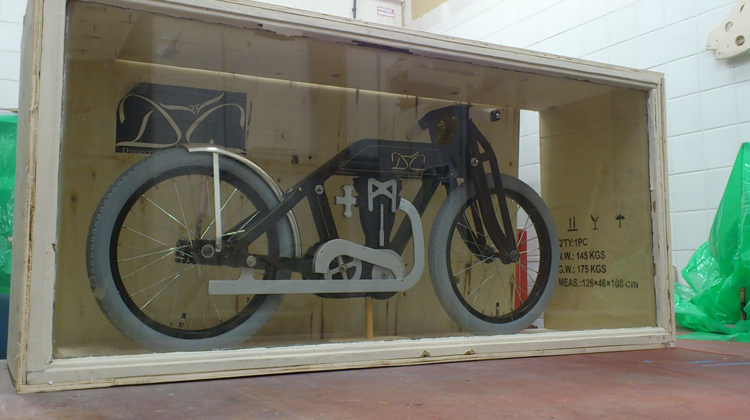 The bike weighs 8 kg. 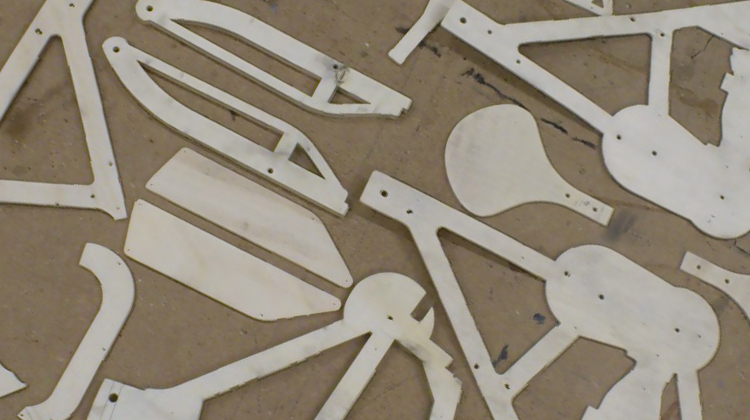 The Dunecraft balance bike is hand-made from the start to the finish at our workshop in Leiden in the Netherlands. A balance bike is the best way to start before learning to ride a bicycle. Our unique Dunecraft balance bike is an excellent way for your child to master balancing a bicycle and it also makes the ride more fun and stands out because of its unique design. 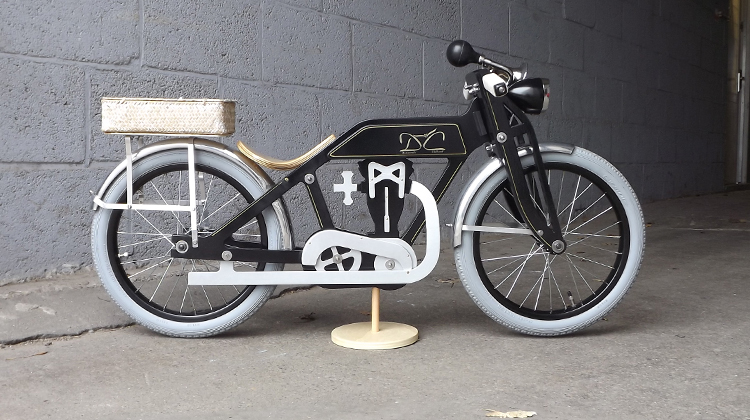 My wife and I hope that every child who receives this unique hand-made Dunecraft balance bike will not only enjoy riding it, but will also take care of it and pass it on to the next generation. p.s. 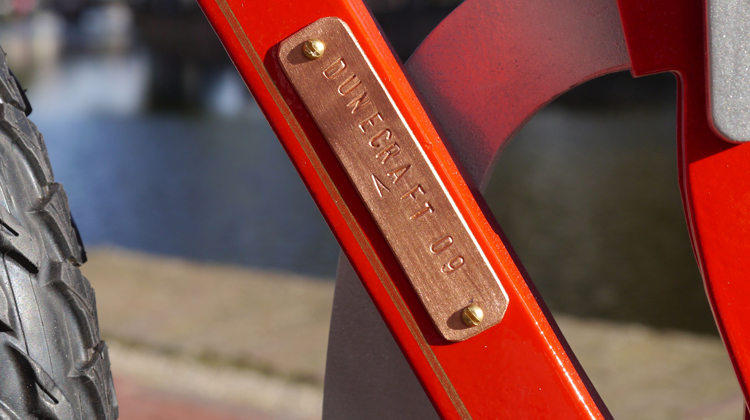 We are happy if you feature us in any publication, all we ask is to credit us properly (with our website link www.dunecraft-balance-bikes.com). If you require any extra information, please contact us.